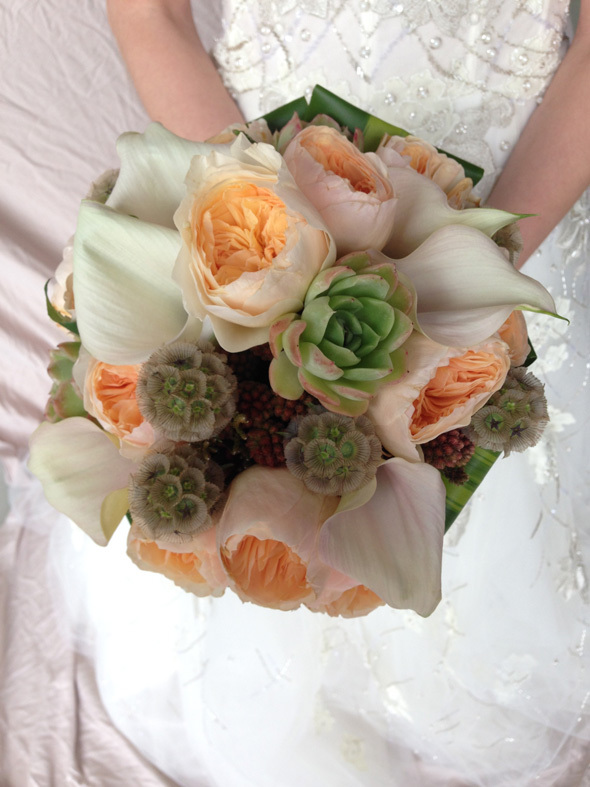 A knockout bouquet will bring even more life to your big day: Adding color, texture, and style—not to mention lovely scents and a tactile quality that just can’t be achieved any other way. 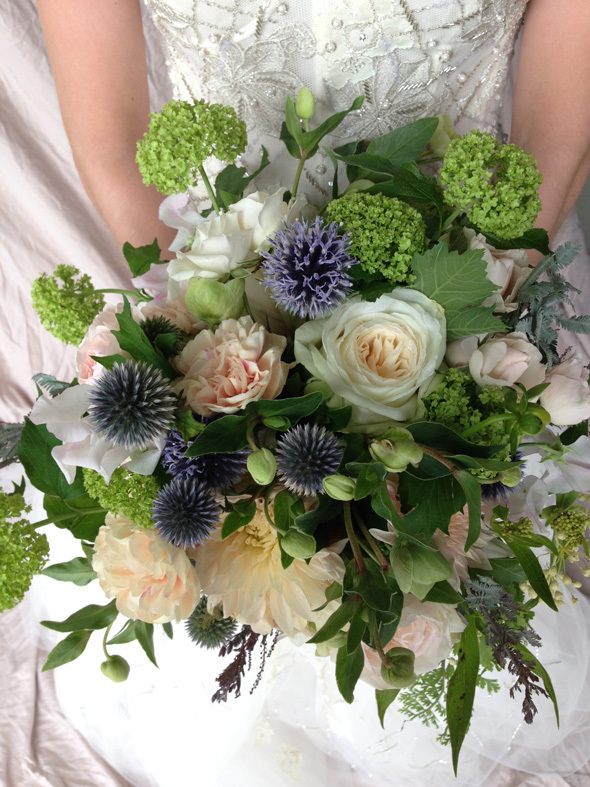 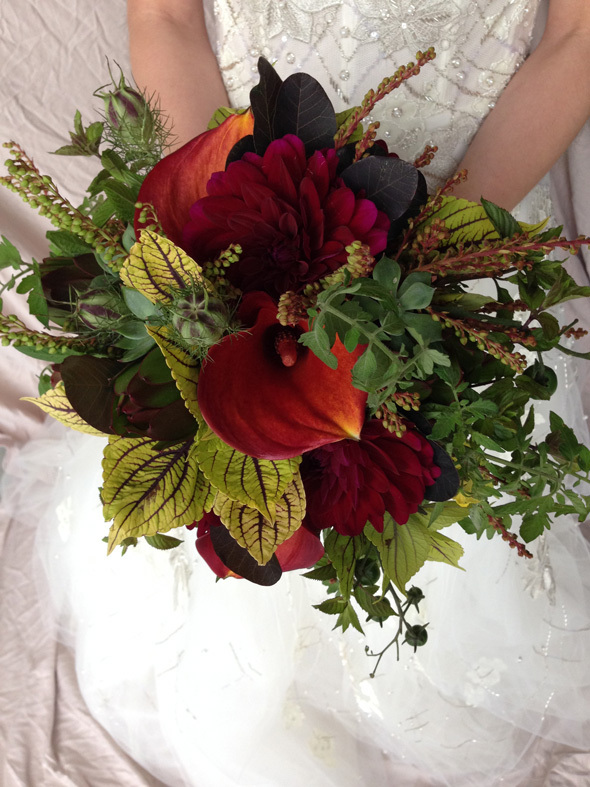 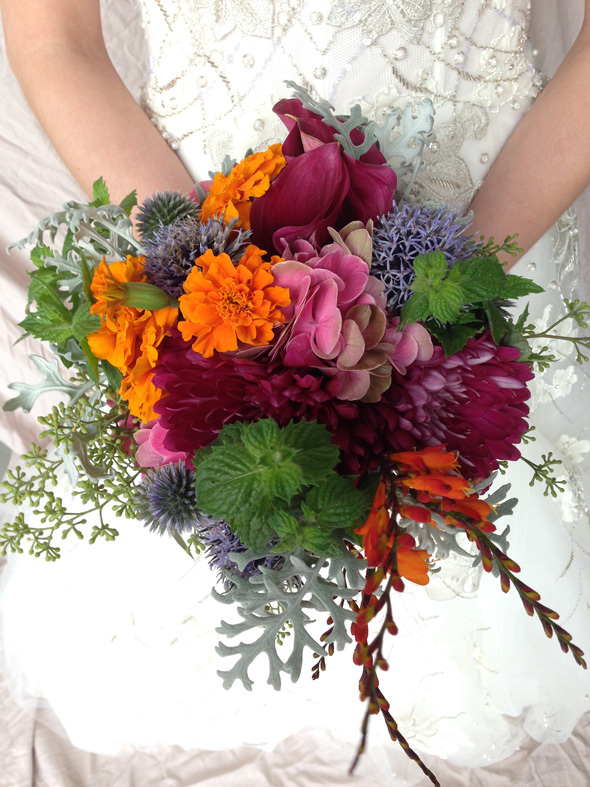 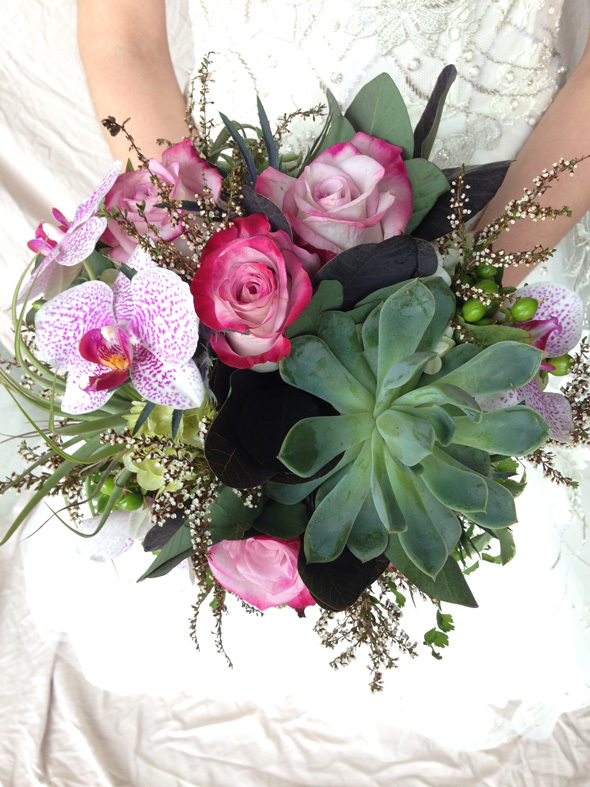 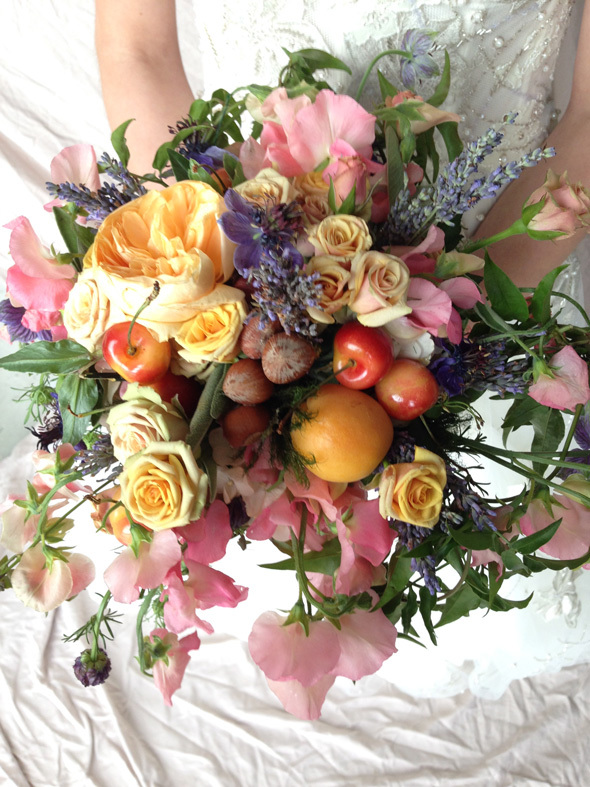 Find a florist who can help you see your vision more clearly and watch your wedding plans blossom. 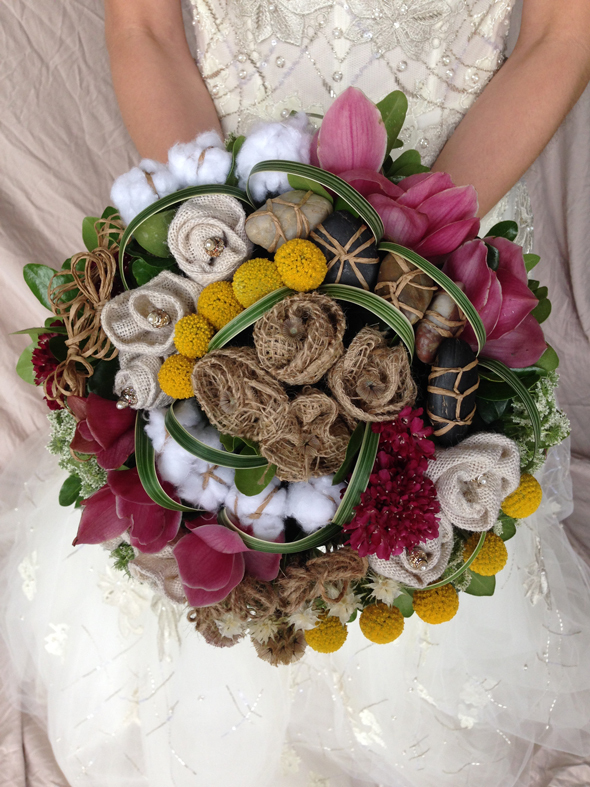 Composite cymbidium orchid petals, scabiosa, crespedia, Queen Anne’s Lace.